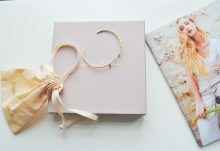 Home » All subscription box news » Subscription Box Deals » The Zoe Report Box of Style Friends & Family Sale: Save $20 Off the Spring Box of Style! 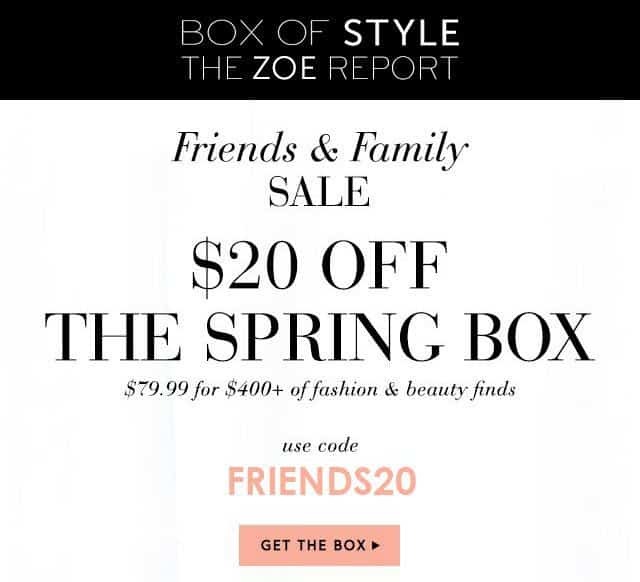 The Zoe Report Box of Style Friends & Family Sale: Save $20 Off the Spring Box of Style! Don’t miss your chance to save $20 off the Spring 2017 Box of Style by The Zoe Report! During The Zoe Report Box of Style Friends & Family Sale, new subscribers can save $20 off the Spring Box of Style when you subscribe now and use code FRIENDS20 at checkout. As a Box of Style subscriber, you’ll receive a quarterly box filled with over $350 worth of stylish fashion and beauty finds for the season. 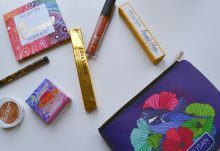 Check out our Box of Style Spring 2017 review to see the amazing treats in this season’s box which is worth over $400! 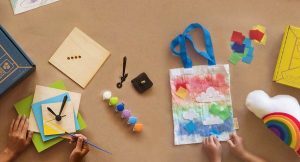 Subscribe now and get your own Spring Box for just $79.99 after savings. Hurry, the Box of Style Friends & Family Sale ends TONIGHT, at 11:59 PM PST. Subscribe now to save $20 off the Spring Box of Style! Use code FRIENDS20 at checkout to claim your discount. Offer valid for new subscriptions only from April 6, 2017, 12:01am PST through April 9, 2017, 11:59pm PST. or while supplies last. $20 discount valid for new subscriptions only. Discount is applied only to initial transaction of subscriptions. Thereafter, seasonal subscriptions renew at $99.99 and annual subscriptions renew at $349.99 (plus tax where applicable). Offer cannot be applied to previous purchases and cannot be redeemed for cash or used in combination with any other offer. To redeem online, enter code FRIENDS20 in the promo code box at checkout.